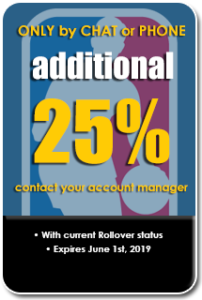 Here at CRSB we understand that you want to get the most value for your money. That is why you will get a bonus every time you make a deposit. 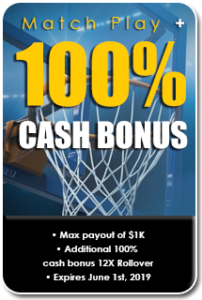 CRSB Bonuses are cash, they are not Free Plays. They are real cash credited into your account along with your actual deposit. CRsportsBet.ag is the online sportsbook, racebook and virtual casino of choice. 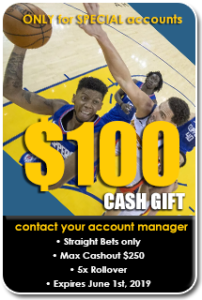 We offer a wide array of online sports betting on all major sporting events around the world as well as competitive odds on sports bets, monthly sportsbook promos and fast payouts!